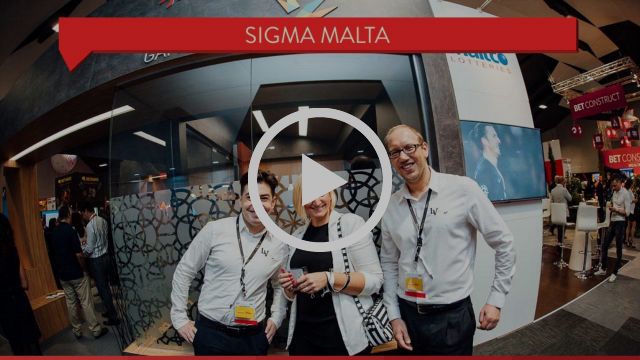 During SIGMA18, the GamingMalta Foundation, in association with sponsor ESL, brought an international line-up of esports specialists, including global tournament organisers, business platforms and industry success stories, to talk about the momentum of this sector and where it’s heading next. The event was chaired by Ollie Ring, Head of Media and Editor, Esports Insider. The timing and location of the Malta Esports Summit were fitting. During the same week as SiGMA, Malta’s largest esports event yet — the CS:GO Supernova Malta Invitational — was taking place at Malta’s Eden Arena and being beamed around the world. 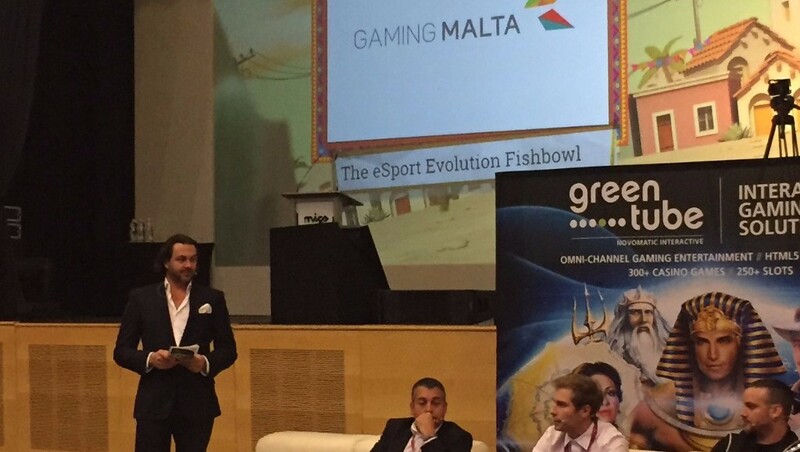 Further, Ivan Filletti, Head of Operations and Business Development at GamingMalta, told delegates, that following ongoing industry collaboration with Maltese officials, the government recently announced that it will make funding available to support the esports industry in Malta. 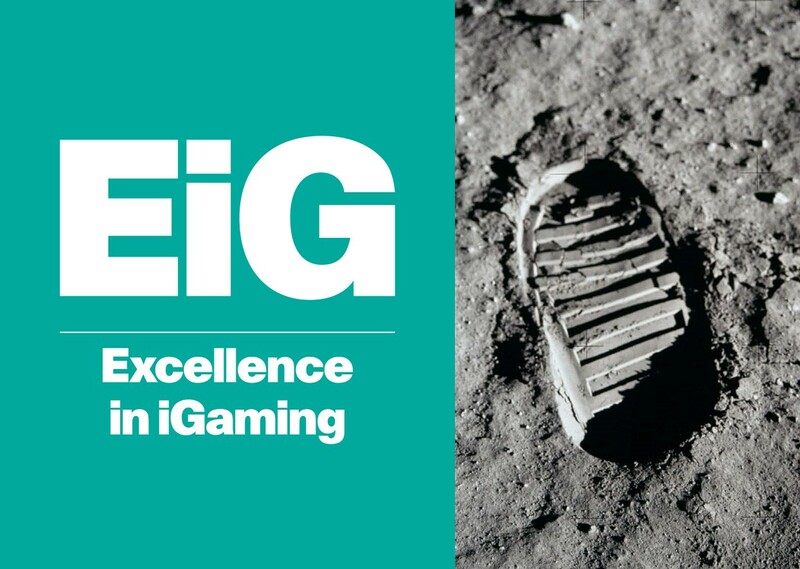 Eirik Kristiansen, Pixel Digital, set the context with a potted history of the growth of esports, dating back to 1972 when a video game competition was held at Stanford University. He took in key milestones such as the 1980 Space Invaders Championship, the launch of Starcade, and the release of StarCraft and Counter-Strike “which changed the face of esports forever”. Of course, the internet speeded growth up further, followed by the real turning point – the launch of Twitch in 2011. The huge, exponential growth the esports industry is seeing is exemplified by the popularity of the Fortnite game and the growth of League of Legends. In 2011, League of Legends clocked 1.7 million concurrent viewers. In 2018, this had boomed to a staggering 200 million. Esports offers such huge opportunities because anyone can play, they can connect with other people online, and all you need is a computer, console or smartphone — and it’s often free to play. The esports industry is worth billions, Kristiansen said, with sponsorship and media partnership offering the most significant opportunities for business growth. Industry experts highlighted the critical strategies for esports success – including understanding the audience, educating the market and changing perceptions, and tapping into the right marketing channels. Jaap Visser, ESL Benelux, shared the key ingredients for a successful global esports event, including the right arena, a focus on the fans, engaging esports stars and, of course, the game. He also highlighted the importance of working with cities and local governments around the benefits of esports events. Cultivating the esports ecosystem and bringing in new brands are also crucial. Jesper Karrbrink, Mr Green, gave the operator’s perspective. He said his company understood that when approaching esports, they need to forget about old models and stereotypes and “learn to speak the new language” of the esports audience, such as video. He said “It’s another beast. We can’t just add esports to the menu,” as it would waste money and talent, and it wouldn’t work. The company has developed a new product and brand specifically for the esports audience with its own experts and marketing strategies, etc. It has a focus on responsible gaming baked in from the start, he said, and will launch in Q1 of 2019. The fact that companies can’t just rock up and ‘plug in’ to esports was echoed by Marco Albregts, Lagardère Sports. He told delegates they need to focus on creating and adding unique value, as well as demonstrating authenticity and an understanding of esports players. He advised companies to build their credibility in the market. One way to do this is through influencer marketing. Miranda Huybers, BRASH esports, called esports the “new vanguard” for influencers and said esports companies will need to understand and engage with the influencer world to thrive. 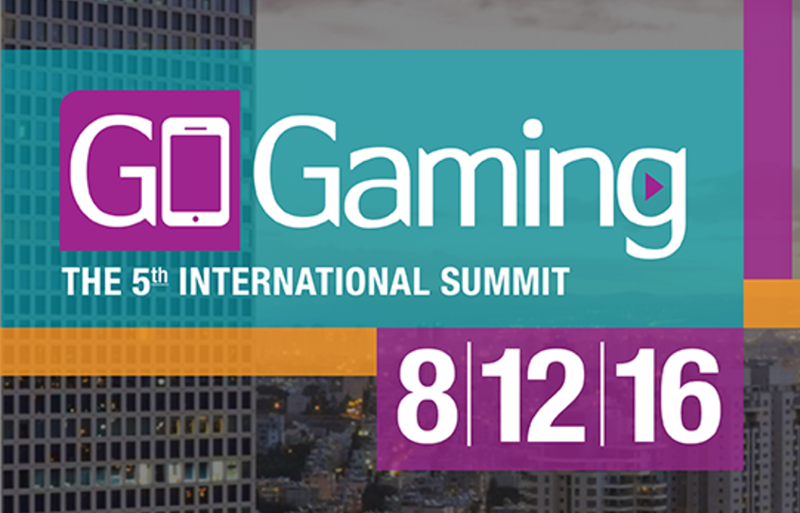 A key trend throughout the summit was around the convergence of igaming, esports and gambling. Speakers noted that there are opportunities here on both sides – but the message was clear: standards must be upheld and always improving. This includes keeping esports ‘clean’ and free of match-fixing and money laundering, and with a strong focus on responsible gaming. Another important message that came across was that the industry must drive education about esports – in wider society, among stakeholders such as cities, and to younger generations and their parents. The experts highlighted the importance of the media as well as engagement with young people through schools and esports academies. Koen Shobbers, an esports athlete and consultant, talked about the need to shift perceptions of esports players away from the image of unhealthy individuals sitting alone in their back bedrooms. He argued that it can be educational, too. This discussion was taken up further on the closing panel, moderated by Alexander Pfieffer, Danube University Krems. The panellists were Kersten Chircop, Gamers.com.mt; Justin Mifsud, World Pro Racing; Simon Theuma, Quickfire; and Alessio Crisantemi, Editor, Gioco. Chircop noted that esports needs to raise its profile as a professional industry as well as a game. Although the jury is out in some quarters as to whether esports is officially a sport, he emphasised that players work and train hard to improve themselves. This can be motivational to younger generations, he said, and can incentivise them. It’s an exciting time for the sector. 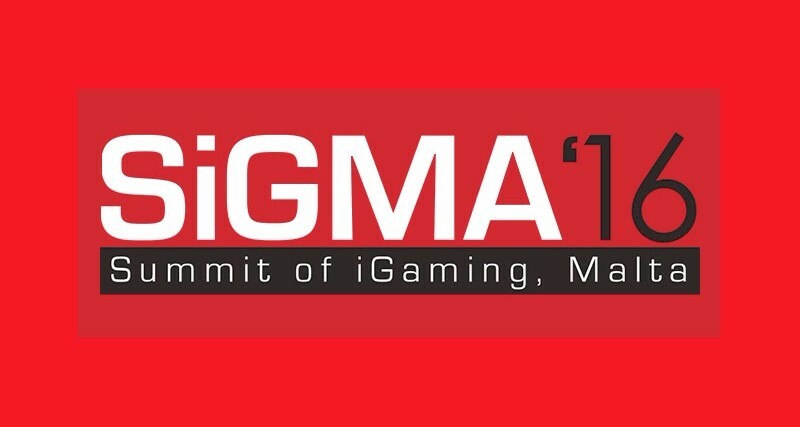 With esports growing so fast, it will be fascinating to see how the industry has evolved at SiGMA this time next year. 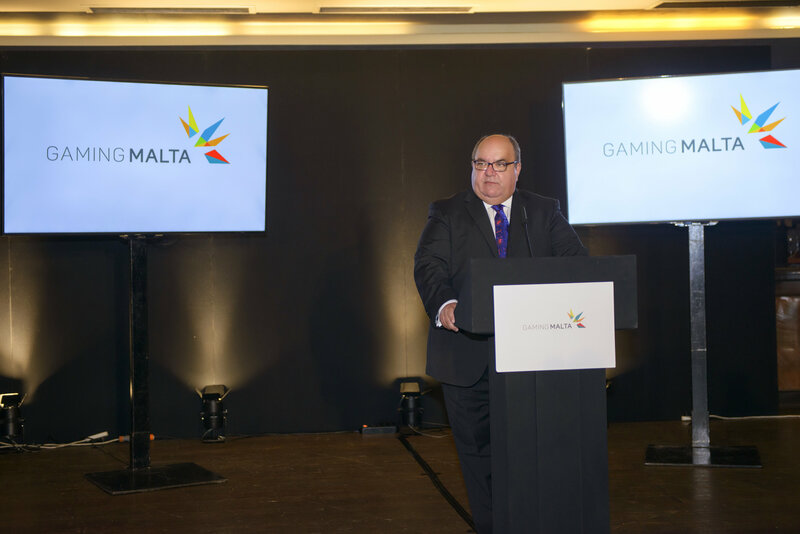 DraftKings Inc., today announced that its subsidiary, DK Malta OpCo Ltd., has been granted a Controlled Skill Games License from the Malta Gaming Authority (MGA) following Malta’s recent introduction of a new regulatory regime for certain games of skill. 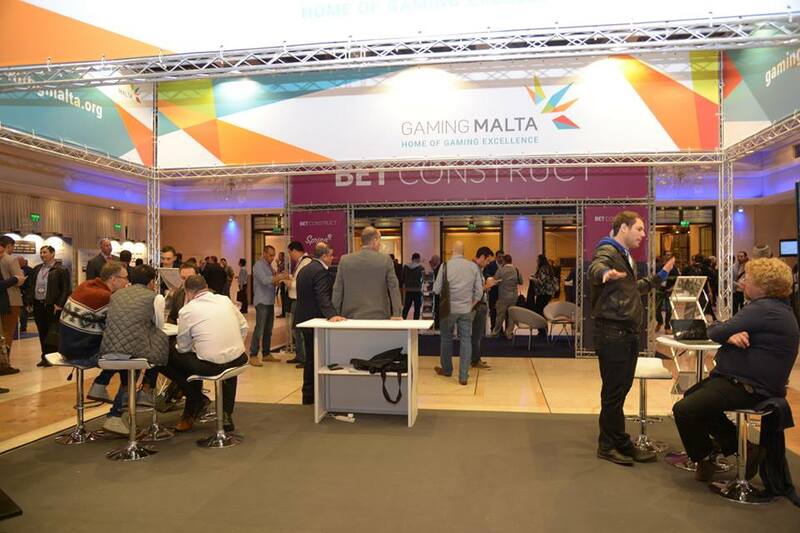 GamingMalta spoke exclusively with Jeffrey Haas, Chief International Officer of DraftKings on why they chose Malta and their future plans. DraftKings is a well-known US name in the fantasy sports sector. For those who may not be so familiar with the company in Europe, can you give us a bit of background to the company? Daily Fantasy Sports started out primarily in the US about seven years ago. DraftKings itself was founded in Boston Massachusetts in the USA in 2012. 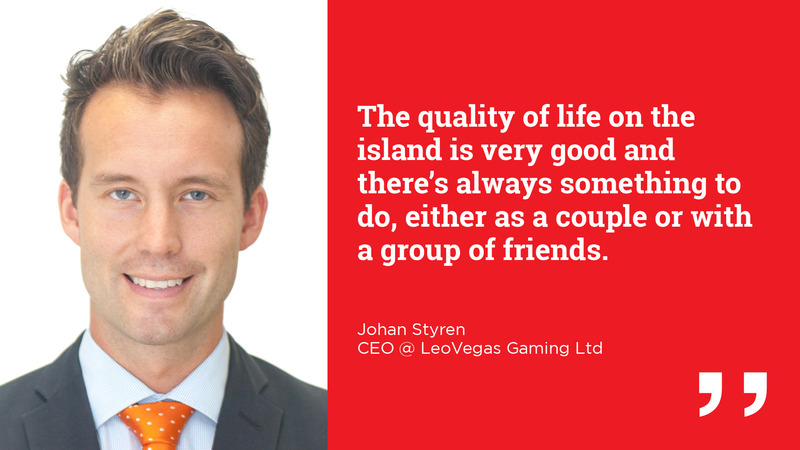 We started the business with solid aspirations to grow and be a real competitor to the market leader at the time, and in the last five years we have focused on creating the best experience possible for our players and are now the market leader internationally. We have a substantial presence in the US, Canada and the UK, which are the three markets we operate in today. What is the history and background of the fantasy sports industry? Season-long fantasy sports football started off about 30 years ago as an industry in the UK, Europe and North America. When it first started, it was primarily broadsheet newspapers that published the names of all the players, with their prospective salaries and allowed people to select line-ups, draft teams and enter into competitions. People would tear out the back page of the newspaper, fill it in with a pen, mail it in to the newspaper and they would manually tally and keep a score. This was something that was increasable engaging even 30 years ago. That’s where it all started off. The internet, as with many other sectors, disrupted the traditional print industry around fantasy sports, and around 20 years ago people started working on season-long online sites, with Yahoo being the industry leader. About six years ago some people started looking at the product and noticed that the disengagement rate for season-long fantasy sports was 75 per cent after just four or five weeks. While the product was incredibly popular, people quickly lost interest because it took too much work to keep up with changing players through the season. The people looking at this at the time were saying how do we solve this problem, what if we ran our contests for a shorter duration either for one week or one day and the concept of Daily Fantasy Sports was invented. What does the current licensing landscape for daily fantasy sports look like? In the US we are regulated as a game of skill in ten states and we expect many other states will pass legislation and regulation for our category in the near to medium term. While in the UK we are classified as pool betting, if we were to go into the Danish market, we could get what is called a manager games licence, which is the fantasy sports licence for operating in Denmark. 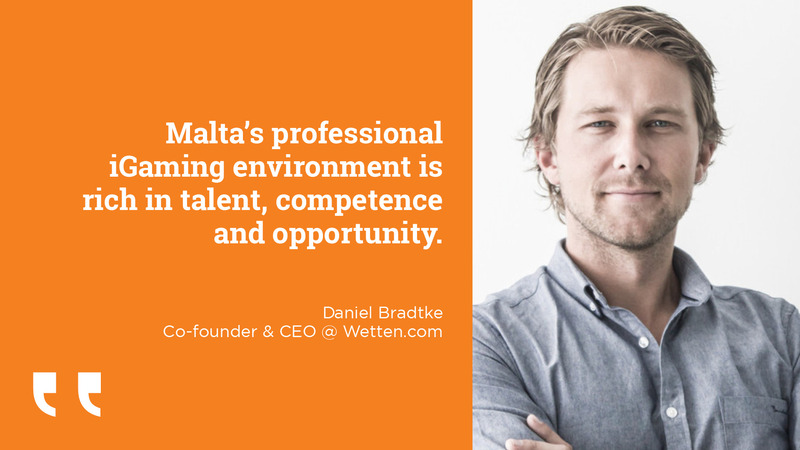 We can also get a skill game licence in Italy, so there are a number of jurisdictions that have a licence for games of skill, but nothing is as intentionally designed as the Maltese legislation has been crafted to be. 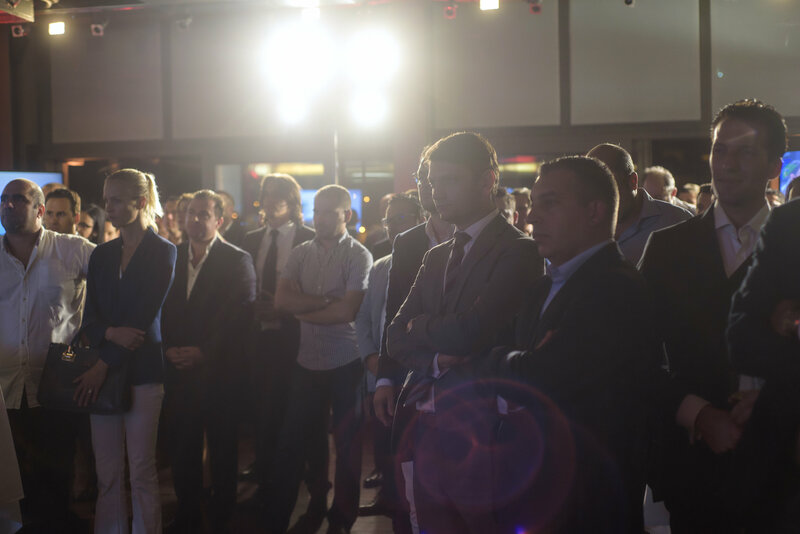 The award of a Maltese licence represents a new milestone in Draftkings history. 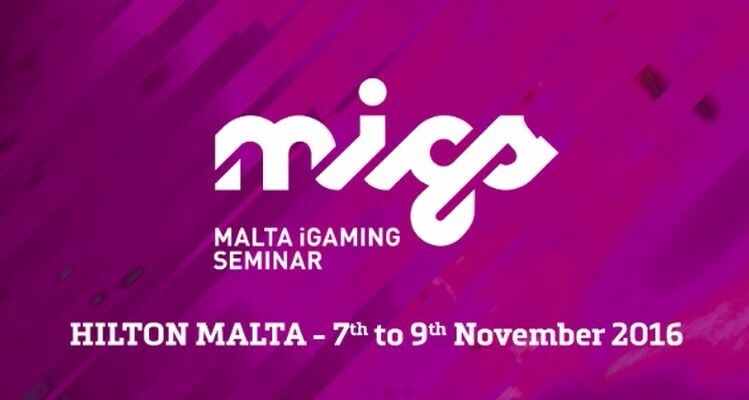 What are your thoughts on Malta’s initiative to regulate skill-based games? 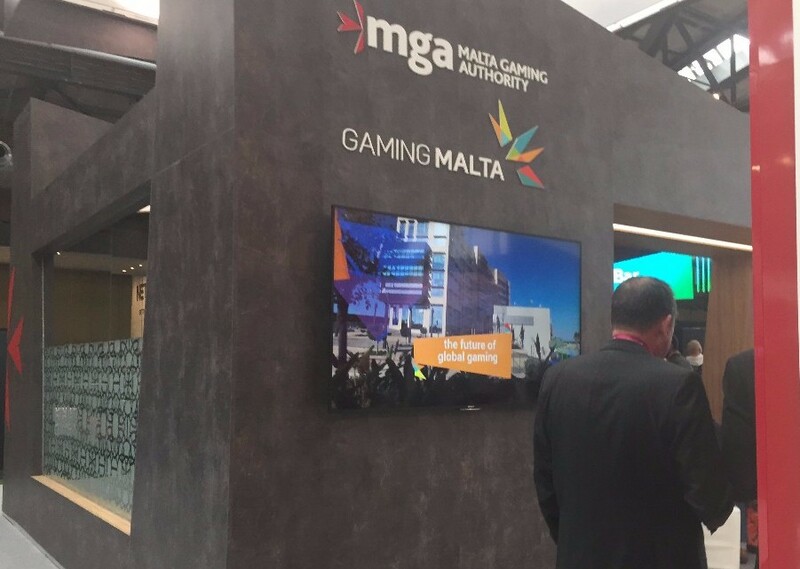 The Malta Gaming Authority (MGA) is a proactive regulator which is very much in touch with emerging consumer trends and technology and it is refreshing to see that the Maltese government, which is responsible for regulating in terms of Malta’s laws, followed advice put to it by the MGA on regulation of skill-based games. What I mean by this is that when we looked at legislation in other markets across Europe, we found that nobody had considered our category at the time laws in those markets were being drafted, whereas Malta has crafted something that safeguards consumers, which is obviously critical. Nobody wants a black eye in our industry, but apart from safeguarding consumers, the Maltese licence ensures that any business operating in and from Malta has a certain level of integrity. I think the Maltese regulation is exceptional because it was designed intentionally with the prospect of creating a framework for operators to be successful and for consumers to be well protected. What are your plans for Europe and how will Malta feature in those plans? We are going to test the waters in a lot of different European markets and understand how our products fit in those markets. We want to see how daily fantasy sports resonates with perspective players in different jurisdictions, what sports they like to play and what they do and don’t like about our product. The fact is we are going to be the first significant operator in many of these markets, and there is no way for us to really understand the market potential, so it’s going to involve a lot of market testing. We are definitely taking a long-term view on the opportunity in Malta and the markets we intend to serve under the MGA licence. 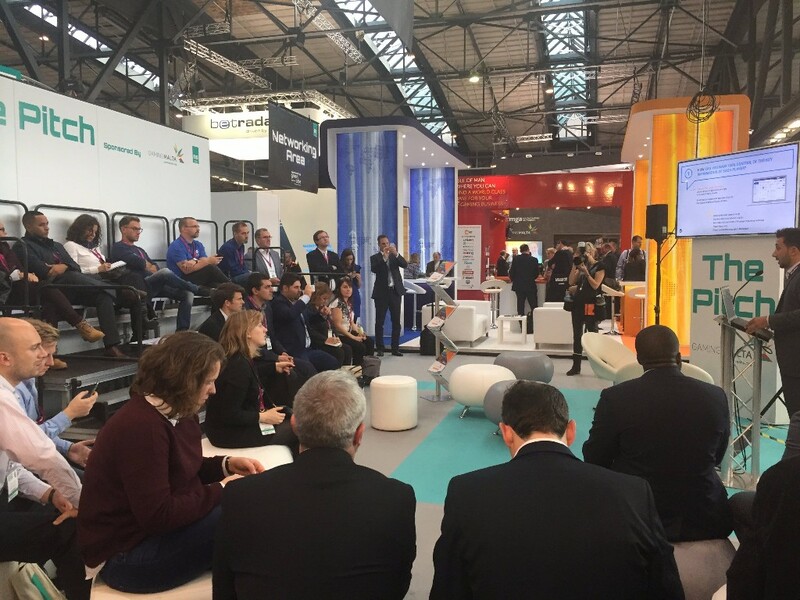 What would you highlight as the key trends that are most influencing the fantasy sports sector? The major trend is the conversion of season-long fantasy sports to daily, but we are seeing media companies and sports organisations taking a greater interest in the sector. DraftKings exists at the intersection of technology entertainment and sports. We create a fantastic experience to bring sports fans closer to the games they love. This suddenly puts a flag in the ground for business that is interested sports, media or technology. One of our biggest investors in the US is Fox Sports. They are a global player and understand the synergies of working with us. 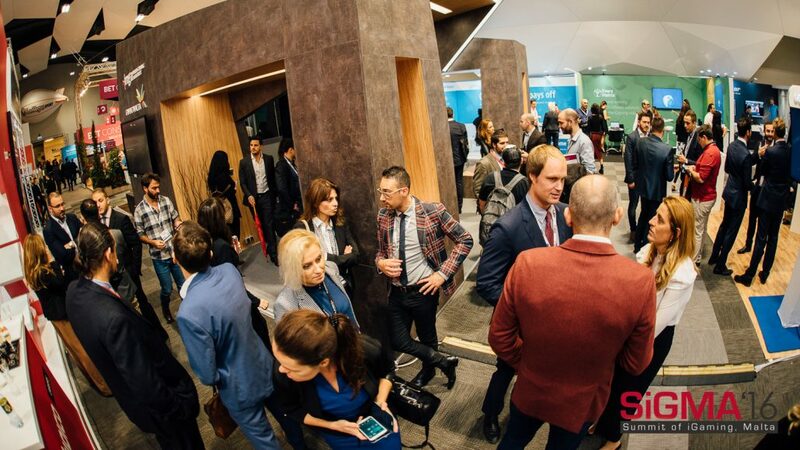 We are attracting a tremendous number of eyeballs, who are massively involved in our product, who love sports and digital products, and we invite any other media company to contact us and discuss how we can work together. That is also true for sports organisation and leagues. We can help them create a better relationship with their fans and attract new ones. 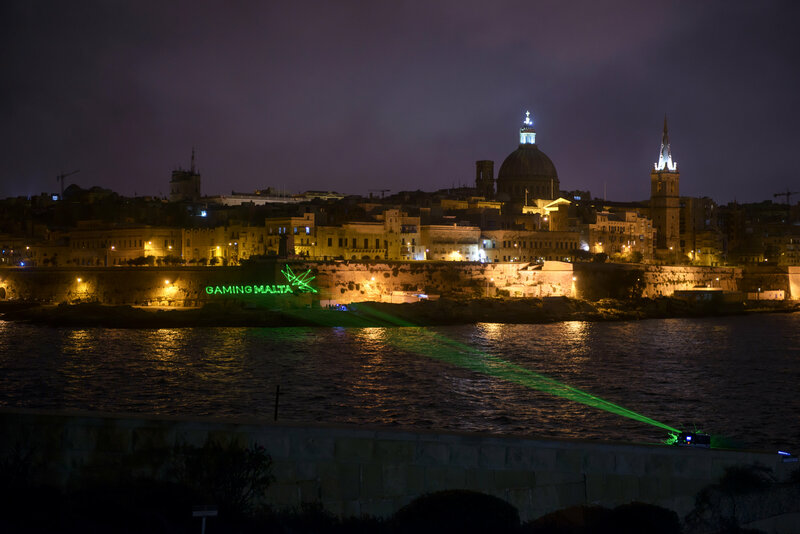 What initially attracted DraftKings to set up in Malta? 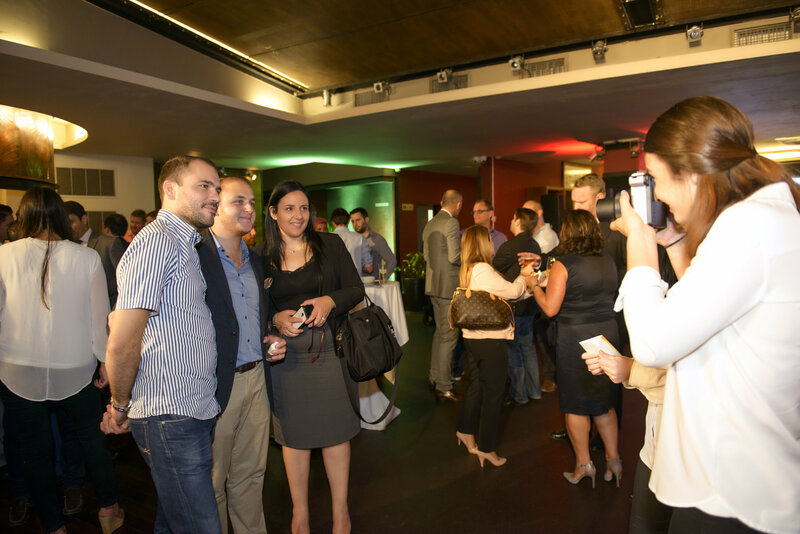 Malta is an extraordinary base for our business to grow upon. Sensible regulation from a professional and mature regulator was important. The Malta licence allows us to operate in and from Malta across the EU in any market that does not locally regulate fantasy sports. We were also attracted by the ability to find experienced, multilingual and educated staff from across Europe. Another very important thing was technical infrastructure and connectivity. It is also easy to travel from Malta to the places and markets we are going to want to do business. 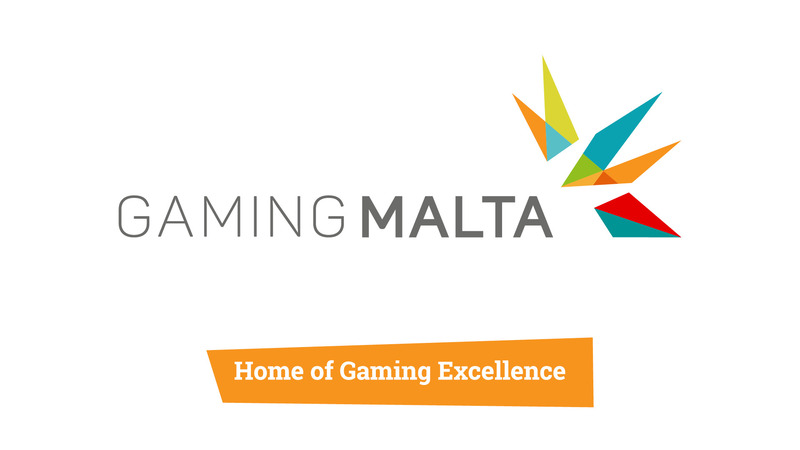 What was you experience in dealing with the Malta Gaming Authority? In short, the MGA was tough but fair. Looking to the future, what are your plans for the Malta operation? 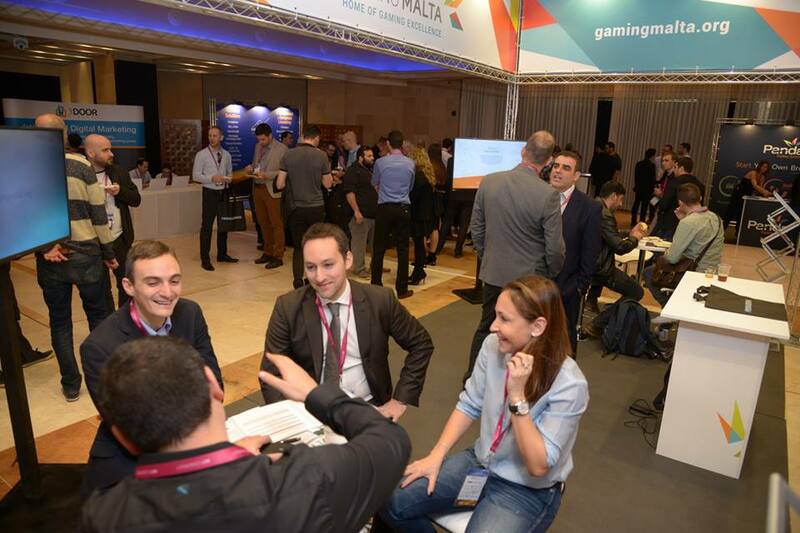 What personal message would you like to convey to the international iGaming community about Malta? Malta is a wonderful island with very good infrastructure and great opportunities for growth, and I hope many other people will join us in establishing operation there. 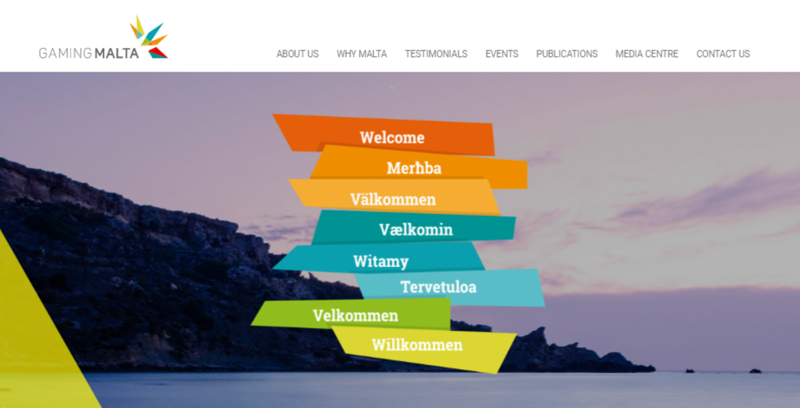 Interview: CountryProfiler in cooperation with GamingMalta.